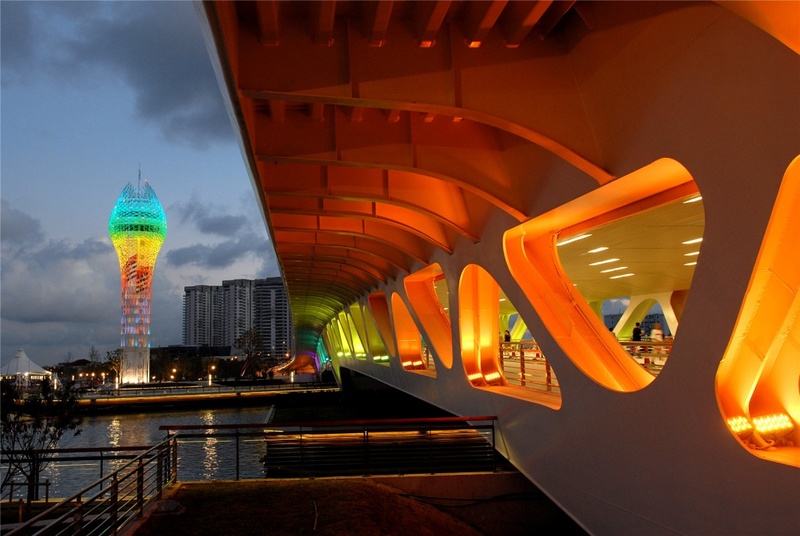 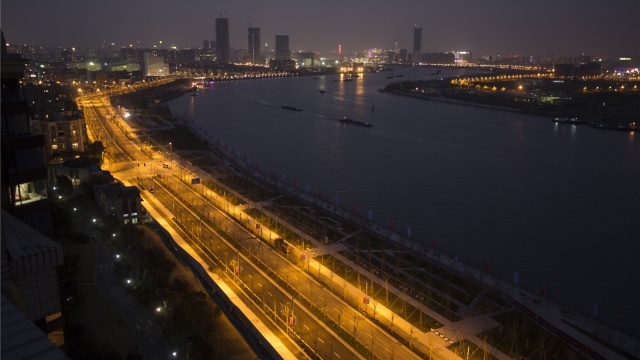 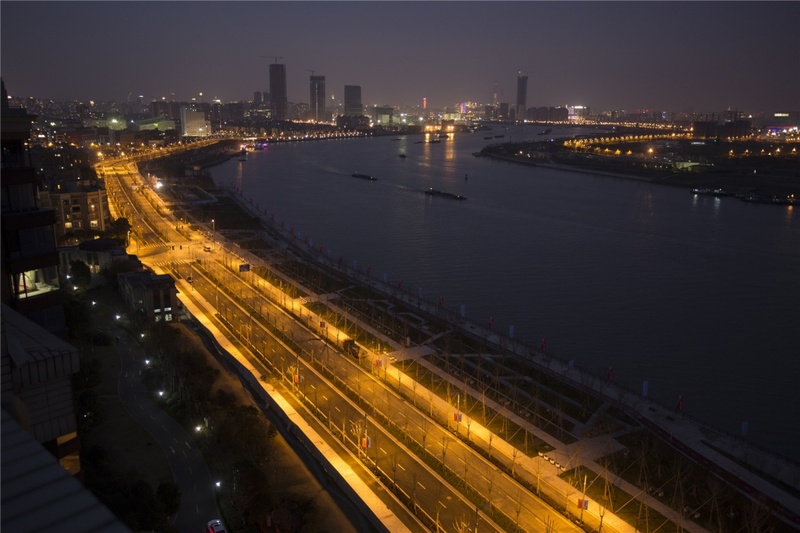 Shanghai West Bund refers to the area along the Huangpu River in the east of Xuhui District, a post-Expo waterfront attraction and a prominent landmark in the city. 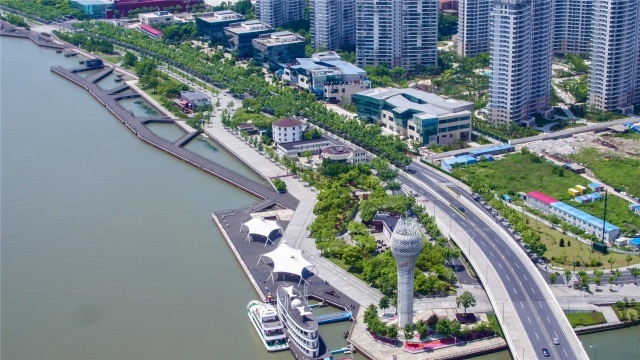 With a shoreline of 11.4 km, the area covers 9.4 km2 and expects to use a total land volume of 9.5 million km2for development. 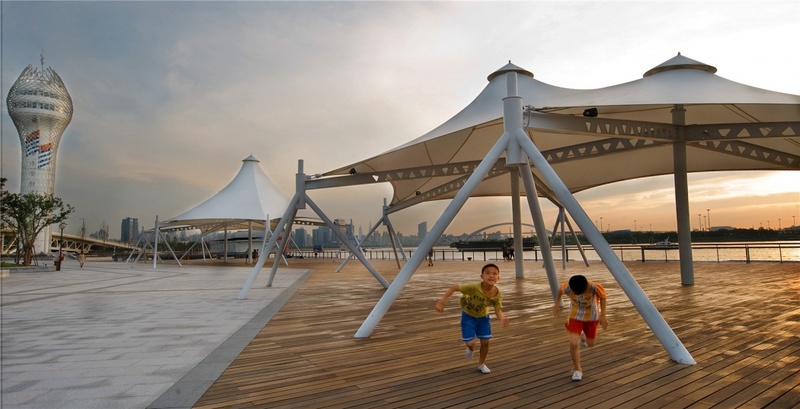 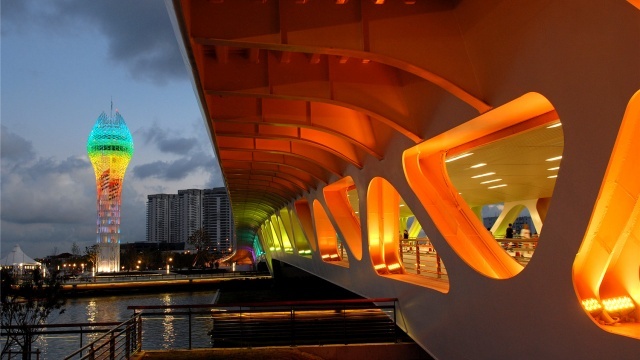 As an origin place for the national manufacturing industry in the 20th century, it started in 2008 to transform from an industry-intensive area to a public open space to support city living. 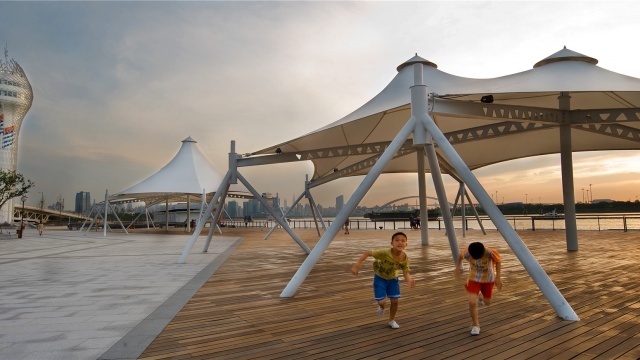 Against the backdrop of re-development of brown field environments prior to the Expo 2010, as guided by the “planning-based, culture-oriented, eco-based and technological-innovation-driven” development policies, Shanghai planned to build its West Bund into an iconic zone which would be comparable to the Rive Gauche (Left Bank) in Paris and the South Bank in London. 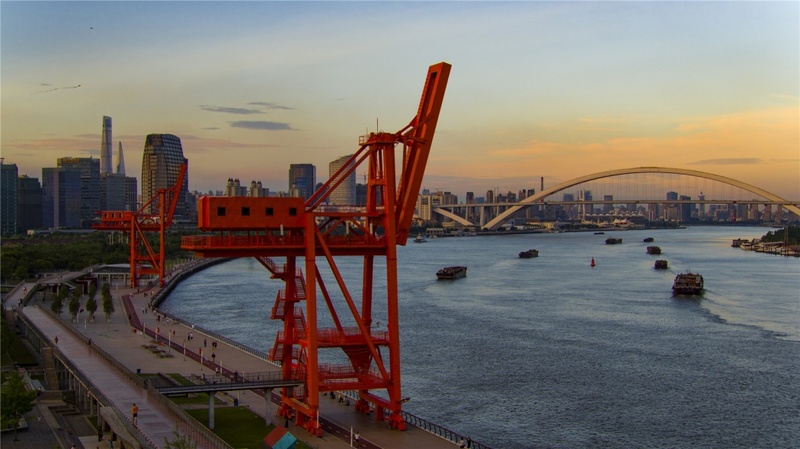 Centered upon the design of Shanghai Corniche, the West Bund is positioned to provide a world-class urban waterfront community with an assortment of sophisticated services and amenities. 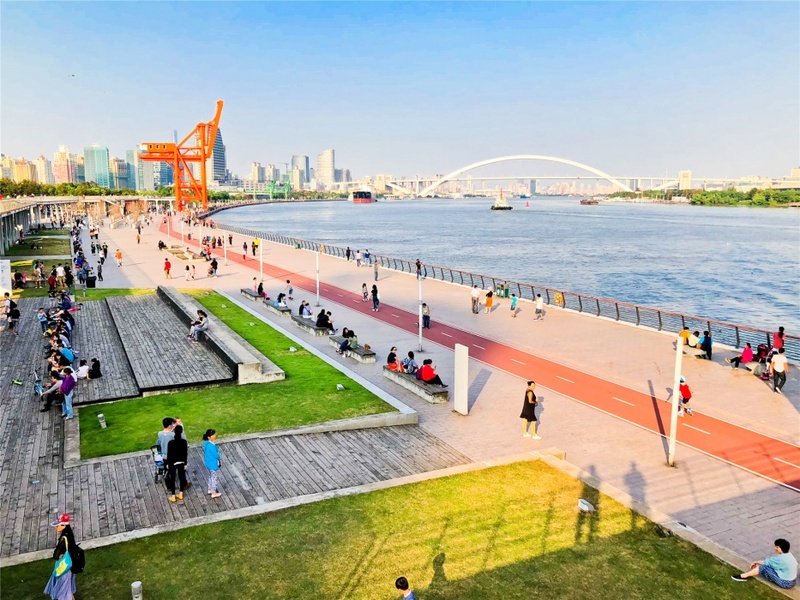 Following the culture-oriented development principle, 20 plus cultural and art institutions have gathered along the 8.4 km uninterrupted shoreline of the West Bund, such as the Long Museum, Yuz Museum, Start Museum, Tank Shanghai, the Centre Georges-Pompidou & West Bund cooperation program, and the emerging theatre cluster, forming the largest art zone in Asia. Also, according to the innovation-driven development strategy, the West Bund has set up within its central business area three major hubs of innovative and creative industries, namely the Media Port, the Smart Valley and the Financial Centre, which have attracted a number of industrial giants including MSRA, Tencent, Netease, Xiaomi, CCTV, Hunan TV, Yoozoo Interactive, and more. 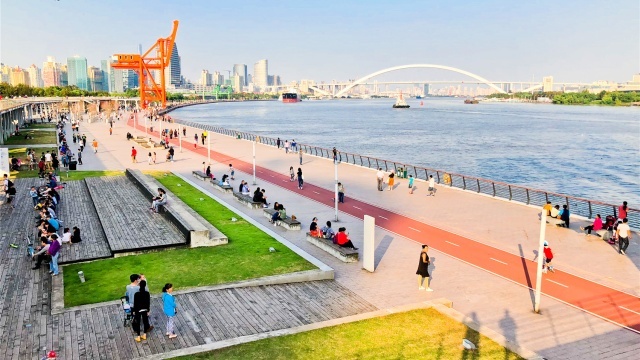 In 2017, the West Bund was listed in the Master Plan for Shanghai by 2035 as a high quality downtown public space offering innovation, creative, cultural and other core functions of a global metropolis. 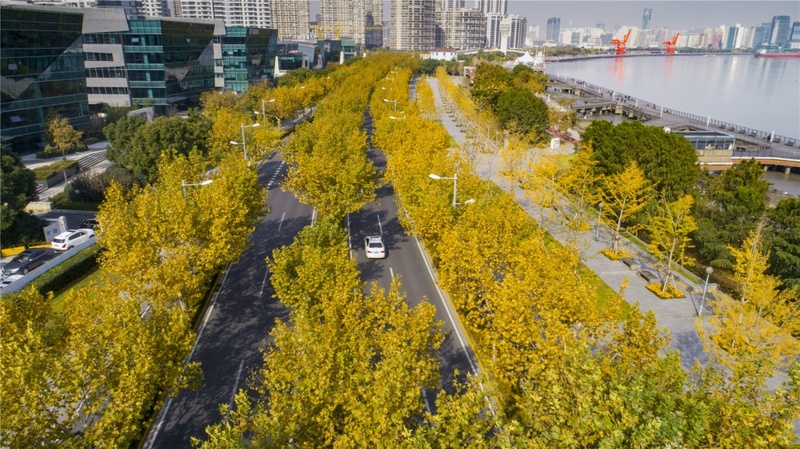 As the series of local events like the West Bund Art & Design Fair, the West Bund Food Festival and the Art West Bund 2018 FW unfold, the area will become a most popular and vibrant center in Shanghai. In future, by integrating more cultural, fashion, technological and creative elements with its development of a world’s top CBD boasting biological and cultural diversity, the West Bund will grow into an extraordinary waterfront in Metropolitan Shanghai.